HomeCharge grants enabling electric vehicle drivers to receive up to £500 towards the installation of a charge point in their home are to continue until at least March 2018. The current rates for the Plug-in Car Grant and Plug-in Van Grants have been extended. 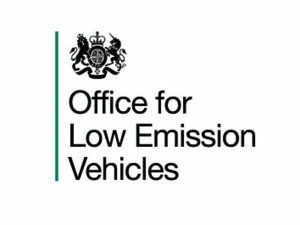 The confirmation came from the Office for Low Emission Vehicles (OLEV), which added that the scheme is not funding limited and will be reviewed again next March. OLEV also confirmed that the current rates for the Plug-in Car Grant and Plug-in Van Grants have been extended, in this case up to October 2017 when they will also come under review. Announced in December 2015, the grants introduced new gradings for plug-in cars, with the full £4,500 grant only available for electric cars with a range of over 70 miles. Although OLEV had previously said the grants would be available until at least the end of March 2018, the latest announcement confirms that the actual rates will continue in the current form for at least the next six months.